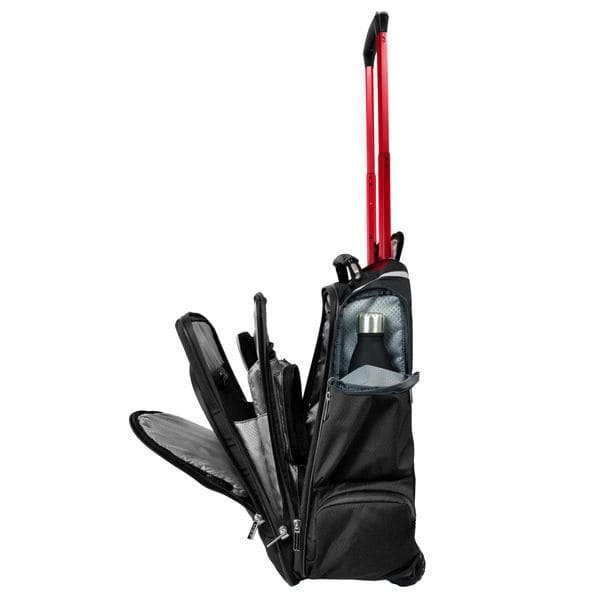 Introducing the Flight Bag PLC Traveler. Regular price $329, Introductory price $299. 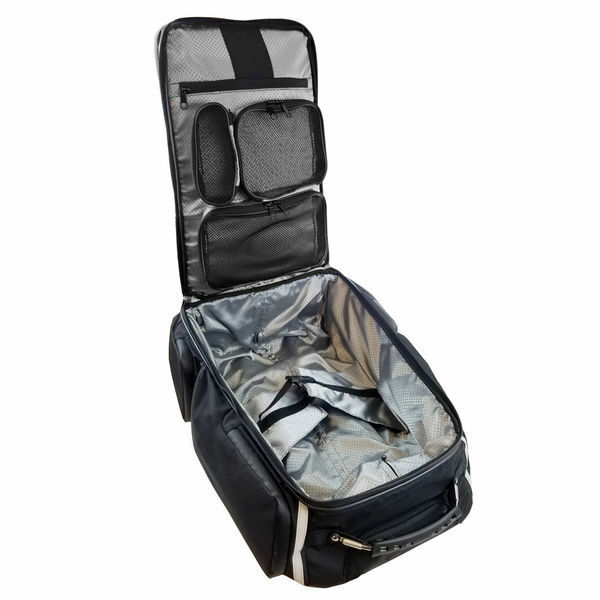 Perfect for an overnight trip or a weeklong flight out of town, the PLC Traveler is tough, lightweight, and smart. 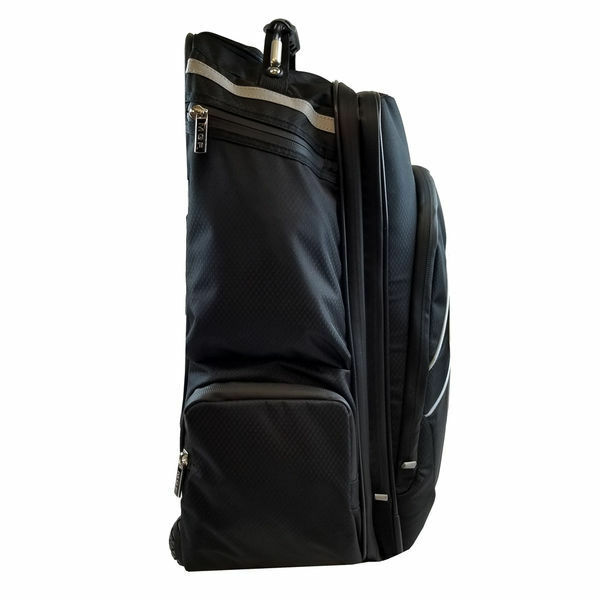 Made from sail cloth and features the classic PLC Series shape with multiple pockets for storage, a locking telescoping pull handle, and easy-rolling wheels that make it a cinch to maneuver. Designed by pilots to meet the exacting needs of the cockpit environment, The PLC Traveler is built from the ground up to be the ultimate solution for storing and protecting all of the gear you will need while flying and traveling. All of the compartments are easy to see into, making it simple to find what you are looking for. There is room for everything a pilot needs to take with them in-flight. 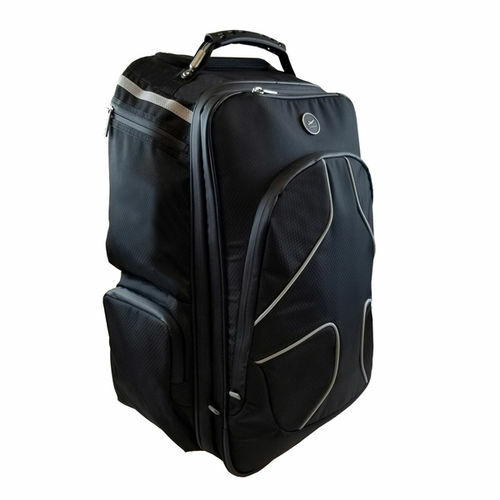 The Flight Bag PLC™ Traveler bag is designed by pilots for pilots to be the ultimate flight bag for all aviators. 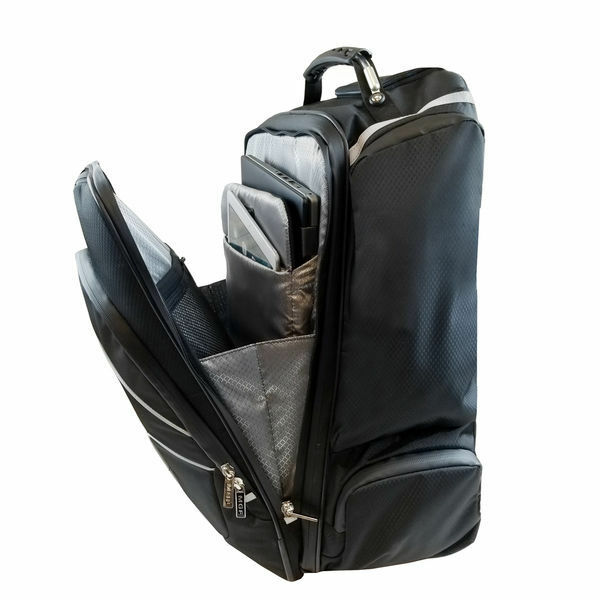 This bag gives you the style, storage, organization, compact size and functionality like never offered before.